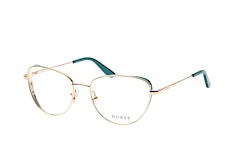 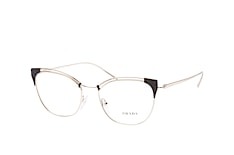 With such a unique look for modern eyewear, it's no surprise that more people are purring for cat-eye glasses to take their outfit to the next level. 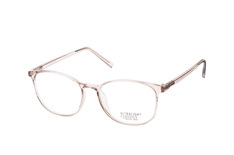 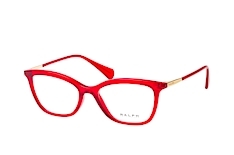 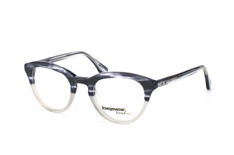 Our cat-eye glasses come from world-renowned designers such as Burberry, Adidas, Dolce&Gabbana and many more, so no matter which way your personal style leans, you're sure to find a pair of cat-eye glasses that perfectly accentuates it. At Mister Spex, you can try before you buy, plus take advantage of our free delivery on orders over £29.00! 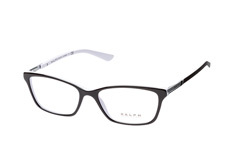 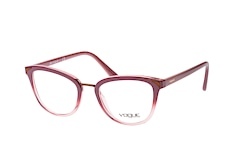 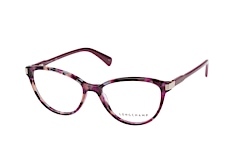 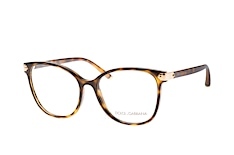 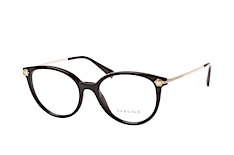 In fashion, new becomes old becomes new again, and cat-eye glasses are a perfect example of this in modern times. 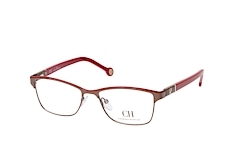 Inspired by the style of glasses worn in the 1960s, cat-eye glasses are elegant and chic, and best of all they work brilliantly with a wide variety of outfits and occasions, making them an extremely fashionable and versatile style of glasses. 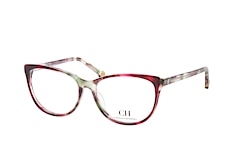 Trying on your glasses is an important part of the process of buying new glasses. After all, you may like the frame, but do you like how it looks on your individual face? 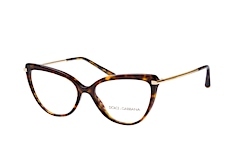 With our online fitting tool, it's easy to find out just how good a fit any particular pair of cat-eye glasses is. 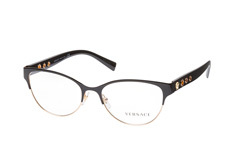 Just upload a photo or turn on your webcam to browse through our collection of cat-eye glasses with a virtual version of the glasses placed on your image. This way, you know what they look like on you before they've even arrived. 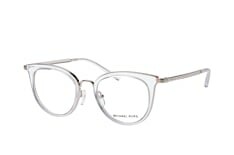 Of course, we also know that sometimes glasses look great on you but ultimately don't feel right when you wear them in day-to-day life. If you're not satisfied with your cat-eye glasses, our 30-day return policy means if you send them back to us within 30 days, we'll give you a full refund. 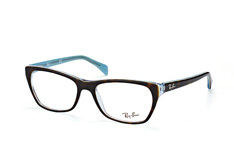 The frame you choose for style, but the lenses serve a dual purpose: both function and style. In terms of function, our online shop makes it easy to send us your prescription information to ensure each lens is made with your exact prescription needs in mind. 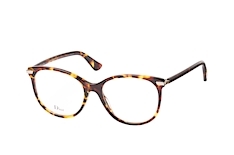 But our service goes beyond the practicality of prescription glasses to help you make sure you're getting the most out of your lenses. 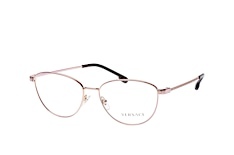 The classic lenses we put in the frames are included in the basic price of your cat-eye glasses, and these lenses are both scratch- and impact-resistant and super anti-reflective. 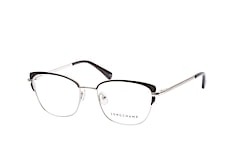 For an additional price we are happy to add super hydrophobic coating that makes the lenses in your cat-eye glasses extremely water- and grease-repellent, giving the lenses a roll-off effect that helps keep your lenses clean and your vision clear. 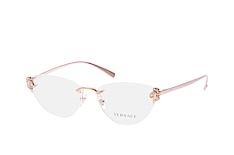 And if you want to personalise your cat-eye glasses even more, consider adding sunglasses tint to the lenses. 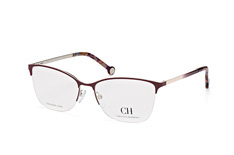 Pick a colour for the lens that goes well with the colour of your frame and you get the added bonus of increased protection from the sun. 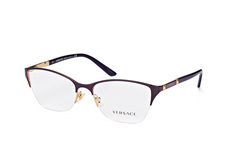 Fitting your frames with our polarised lenses is ideal if you plan on wearing your cat-eye glasses while driving and want to minimise glare from reflecting surfaces; while putting our photochromic self-tinting lenses in your frames gives you the best of both worlds: fit your frame with these lenses and they'll darken when you're out in the sun and become totally colourless when you're in a dark room. 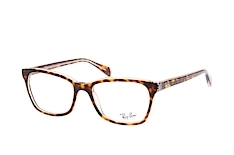 No matter which pair of cat-eye glasses you decide will take your look to the next level of stylishness, we stand by the quality work of our designer brands and of our team of opticians who assemble your cat-eye glasses in our workshop in Berlin. 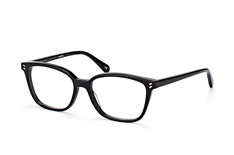 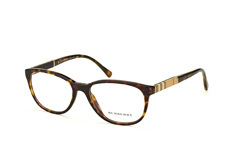 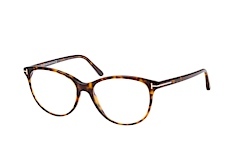 What's more, at Mister Spex you get designer cat-eye glasses at a price you can afford, making our offer hard to beat. And to sweeten the deal even more, we offer free delivery on every order over £29.00. 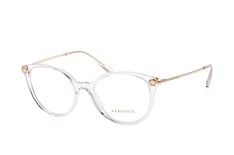 Take a look at our collection of cat-eye glasses today and soon you'll be rocking the latest version of a retro fashion and turning heads along the way!